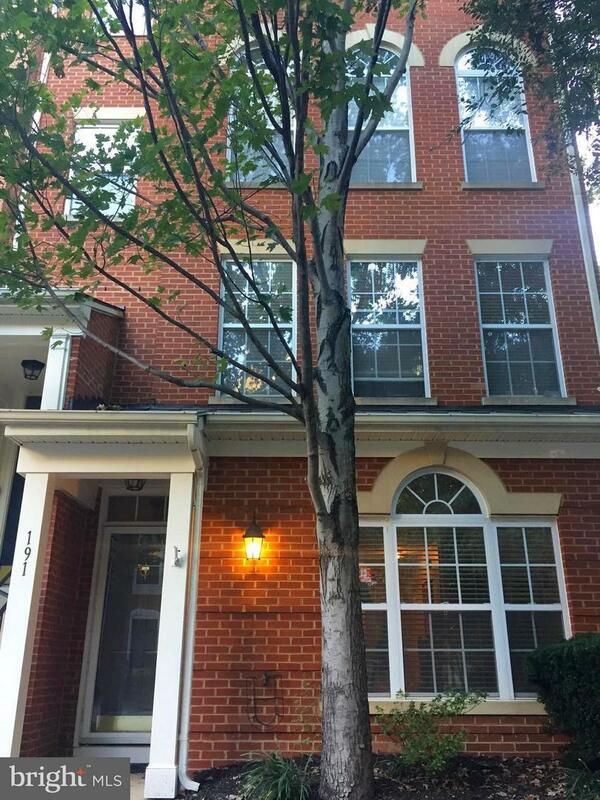 191 Martin Lane #196, ALEXANDRIA, VA 22304 (#1009925394) :: Eng Garcia Grant & Co. 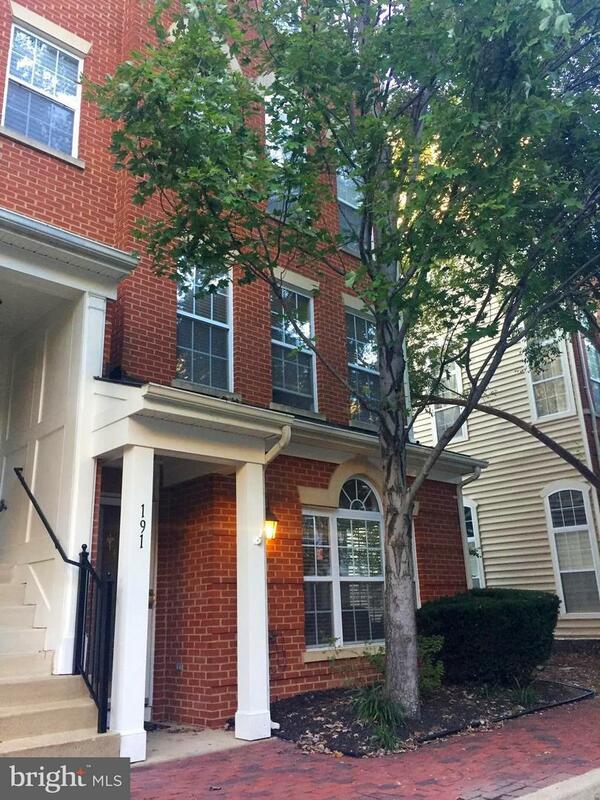 Spectacular end unit townhouse in upscale community. 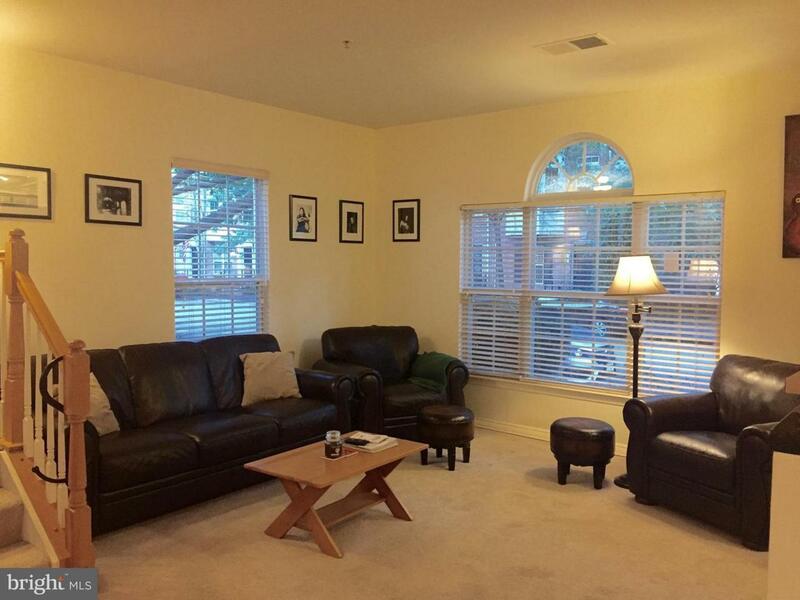 Open floorplan w/cozy fireplace & fantastic natural light. Bright office/bonus space at top of stairs. Abundant storage. Master suite w/built-in closet organizers. Large private deck. Attached garage + 1 reserved outdoor parking space. Pet friendly. 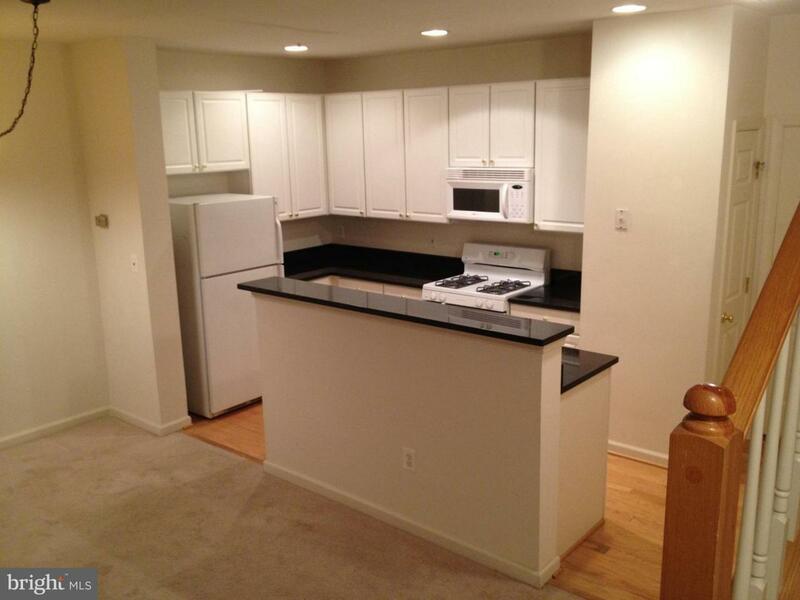 Nearby parks & conveniences. Public Transportation. Gym/Pool. New hdwd before new lease starts.